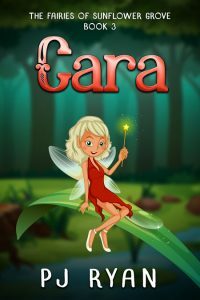 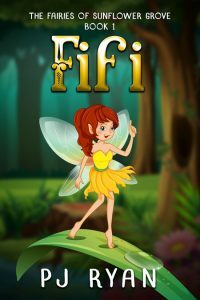 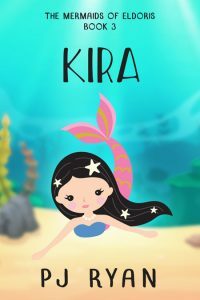 Beetiful designed the book cover for Kira by PJ Ryan. 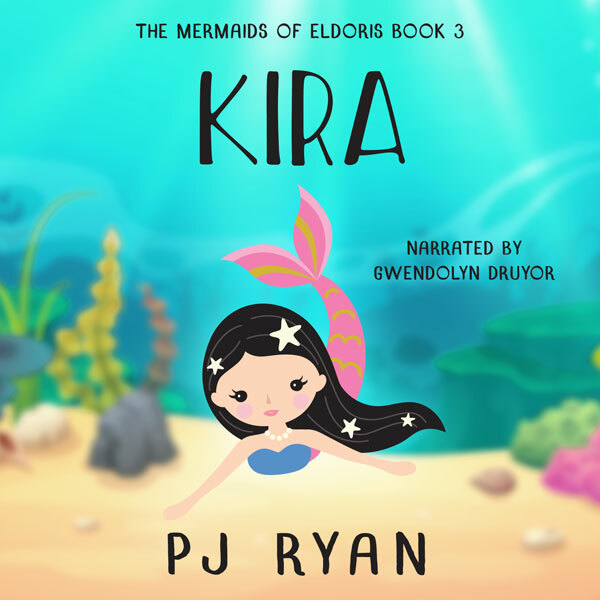 Kira is the third book in The Mermaids of Eldoris series. 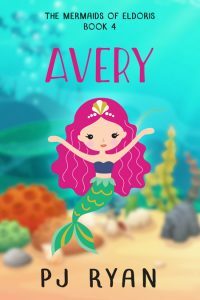 Kira and her mermaid friends have discovered the truth about the world above the water. 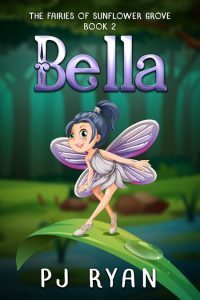 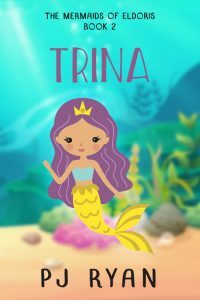 Unlike some of the mermaids, Kira believes that humans are far too dangerous to meet in person, but she wants to learn more about them so she can help to protect Eldoris–their home under the sea. 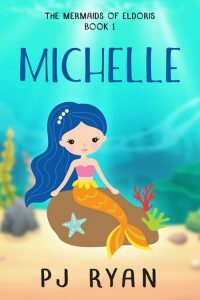 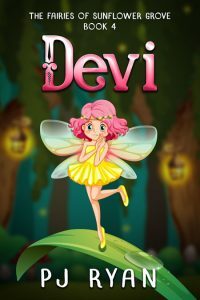 When Kira finds that some of their sea creature friends are in grave danger, she’l stop at nothing to set them free–even if the risk means that the humans might see them. 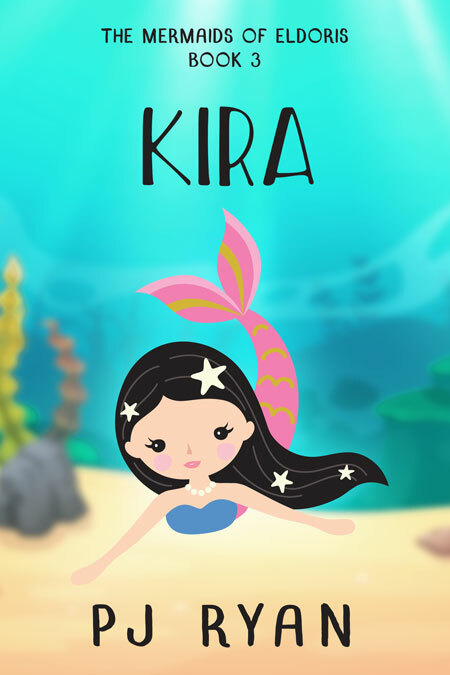 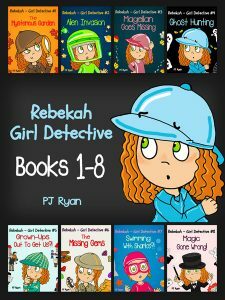 Get Kira by PJ Ryan today!